We would love to make your special event even sweeter. Are you looking for a delicious addition to your event? 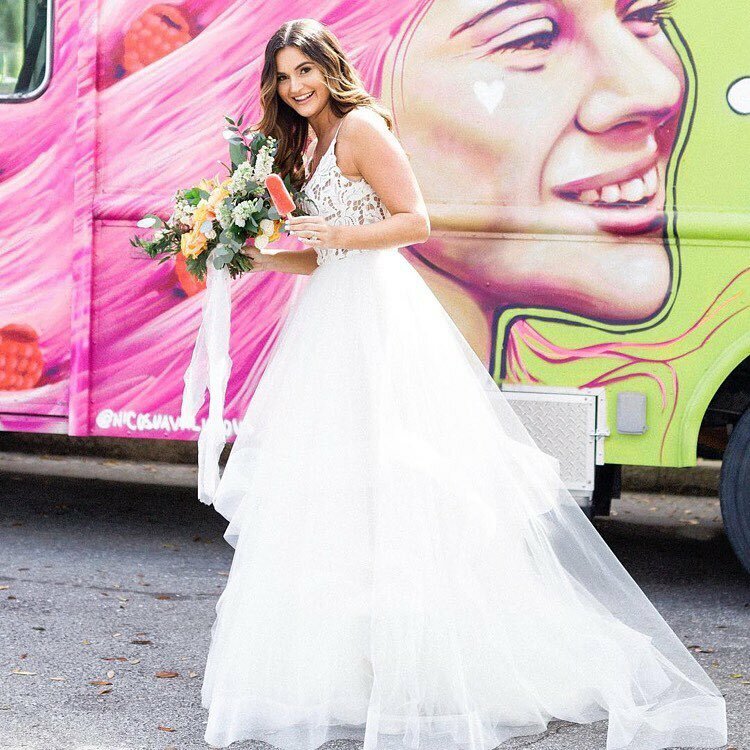 Let us bring our artisan ice pops to your wedding, corporate event, holiday party or special celebration of any sort for a tasty treat everyone will enjoy! Our mobile tricycle allows us to fit into almost any space! 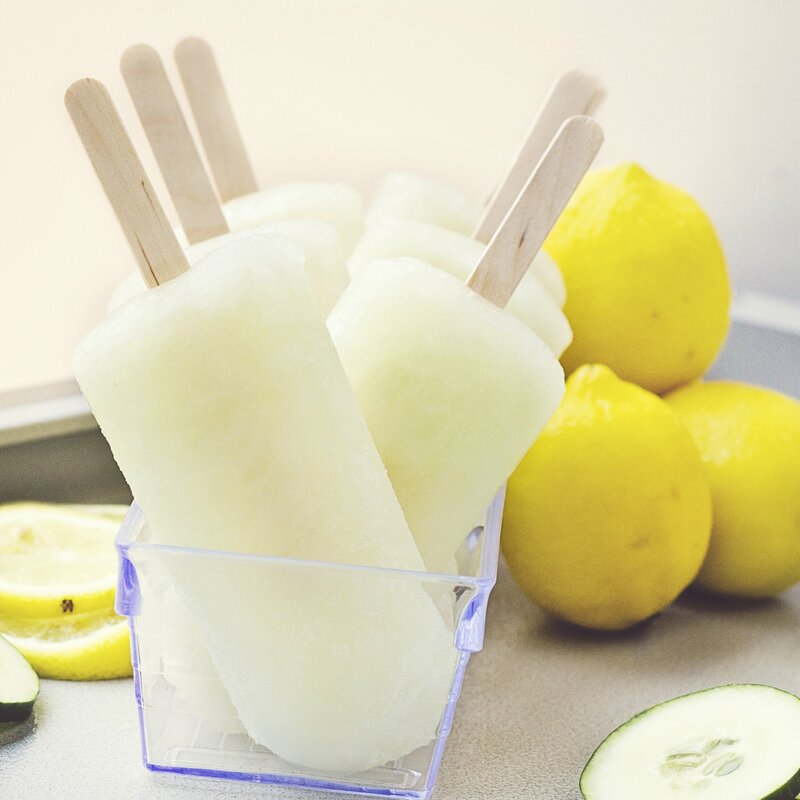 You can choose from any of our fresh ice pop flavors, or let us create a custom flavor based on your favorites! Want to mix up the cocktail hour? Serve our Pina Colada ice pops with a little glass of rum for an adult treat your guests will love. 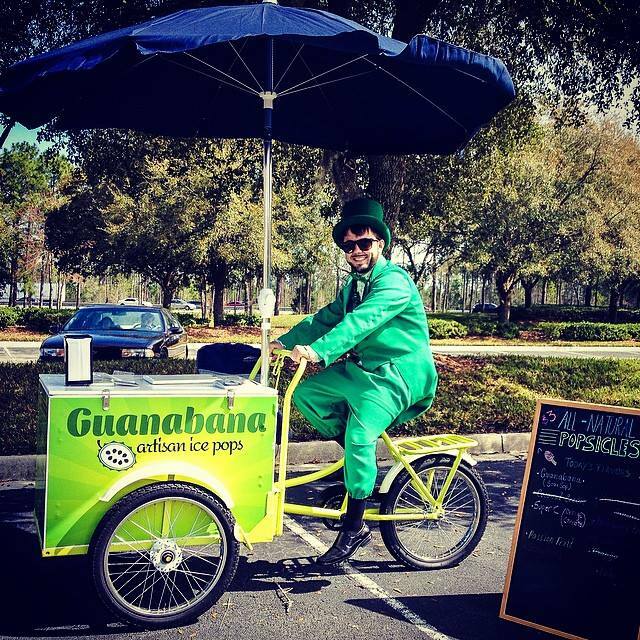 Want Guanabana at your event?